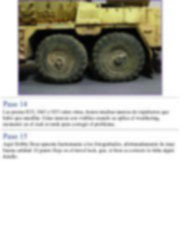 This combination produced a reduction of manufacturing costs and the axles configuration allowed a fire rate of three-four rounds per minute for up to thirty minutes and more capable to run in asphalt. 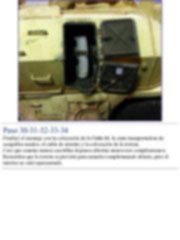 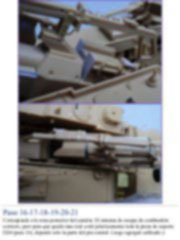 I just found an only picture of these Libyan vehicles during a military parade. 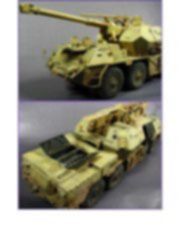 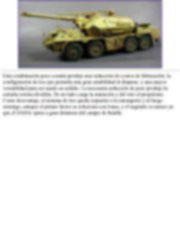 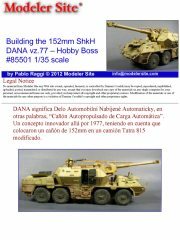 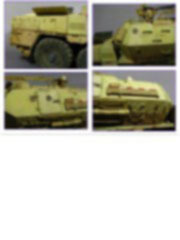 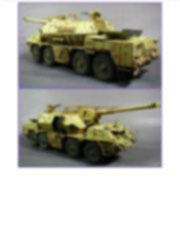 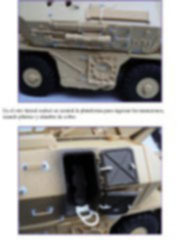 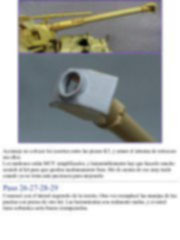 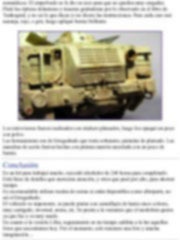 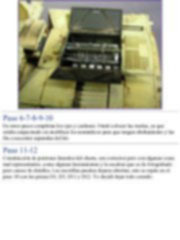 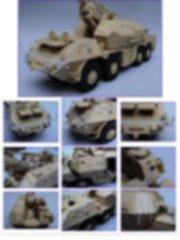 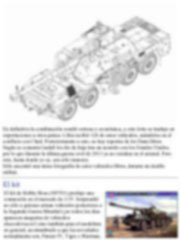 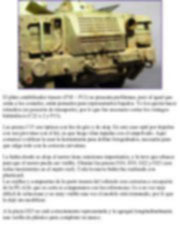 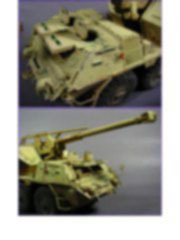 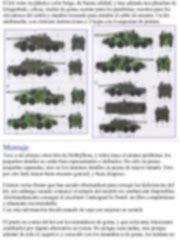 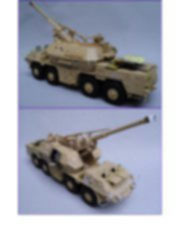 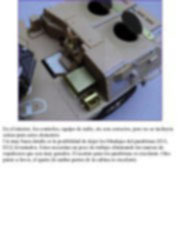 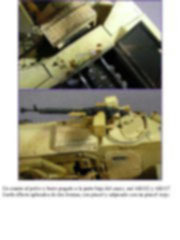 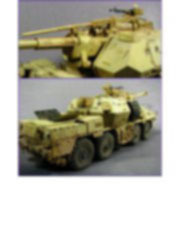 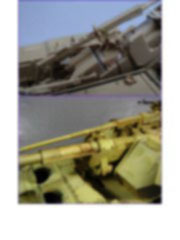 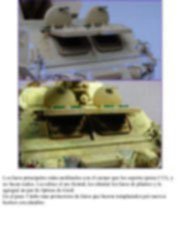 The 1/35 release from HobbyBoss (#85501) was for the market a revolutionary kit. 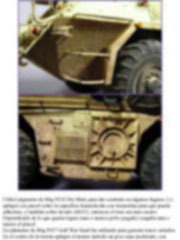 It surprised not only to those military vehicles enthusiasts after the Second World War (Not every day we see Czechoslovakian military vehicles kits!) 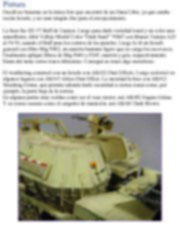 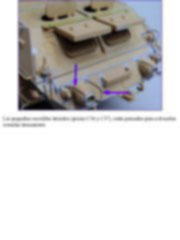 but also to modelers, in general, accustomed to see Panzer IV, Tiger or Sherman. 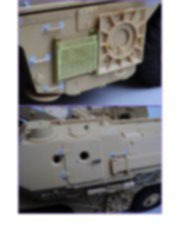 The kit comes injected in tan plastic, of good quality besides of three etched frets, decals, plain rubber wheels, acetate for the windshields, springs for the gun elevators and braided wire to simulate the towing cable. 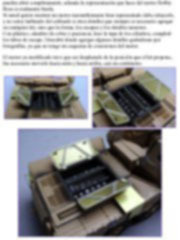 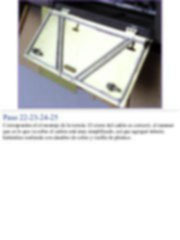 A multimedia kit with instructions clear to read and follow and four paint schemes are detailed in the box with a full color A4 sheet. 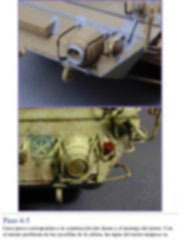 I had within my reach others kits from HobbyBoss and all of them have the same problem: the smaller details are not so well represented or defined; not only in small separate parts but in the minor details of big parts but on the other hand, the fit of parts is good. 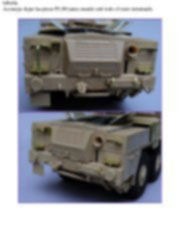 There are different brands of aftermarket parts to correct the kit’s shortcomings, however when I started this construction, they were not yet available. 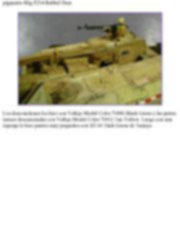 Fortunately, I got the excellent Tankograd In Detail, complete and highly recommended book. 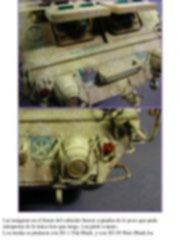 With this reference, I decided to build my model straight from the box and with scratchbuilt improvements. 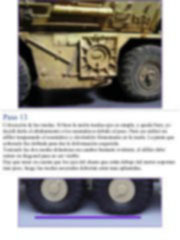 The weak point of the kit are the rubber tires and replacing them with resin ones would be a good choice. 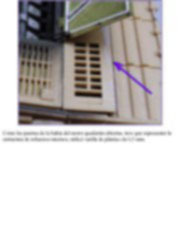 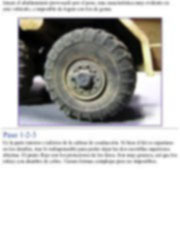 Not because they are bad, but the main reason is that , they will not have a 'weighted' or 'flat' look, an evident feature in this vehicle and impossible to get with rubber tires.